Delivery: 10 Business days within New Zealand after receiving the payment in A/c (14 Business days for international order). **Cushion insert is not included in price. (Feather/Down/Polyester fill cushion inserts price available on request). 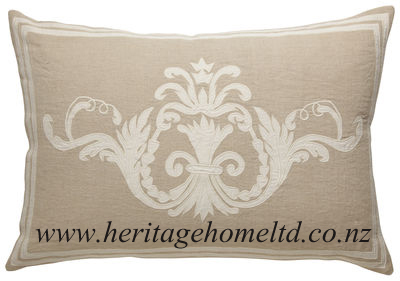 Please contact us (sonal@heritagehomeltd.com) for more information on customised products and offers.